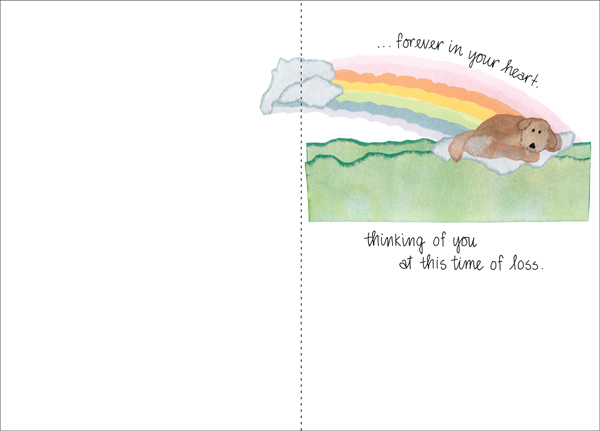 Heartfelt Sympathy Cards for Dogs | it takes two, inc. 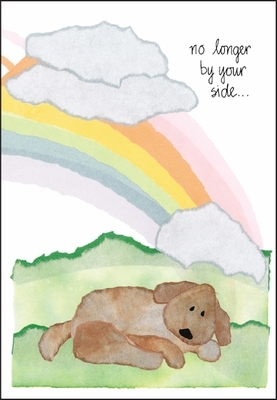 Comfort someone with this special sympathy card for the loss of a pet dog. 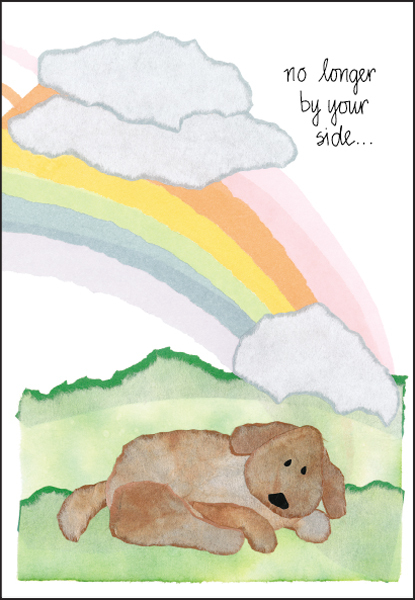 Do the best you can to ease the hurt with a heartfelt sympathy card from it takes two. forever in your heart. thinking of you at this time of loss.